Opexa Therapeutics, Inc., announced that it has been named one of the “Top Projects to Watch” for the third consecutive year. A panel of independent experts recognized the biopharmaceutical company for its work in the development of personalized immunotherapies for autoimmune disorders, such as multiple sclerosis (MS) and neuromyelitis optica (NMO). Opexa was among eight companies whose efforts in six therapeutic areas were selected as top projects, out of hundreds of compounds considered by the panel for their potential as products. The selection was announced at the recent Therapeutic Area Partnerships meeting in Boston, where Opexa’s President and CEO Neil K. Warma presented an overview of his company. Opexa Therapeutics’ leading candidate is Tcelna®, a personalized T-cell immunotherapy for treating secondary progressive MS that is now in Phase 2b clinical development (the Abili-T trial). Tcelna consists of myelin-reactive T-cells expanded ex vivo from a patient’s own peripheral blood and then re-introduced in a weakened form through subcutaneous injections. 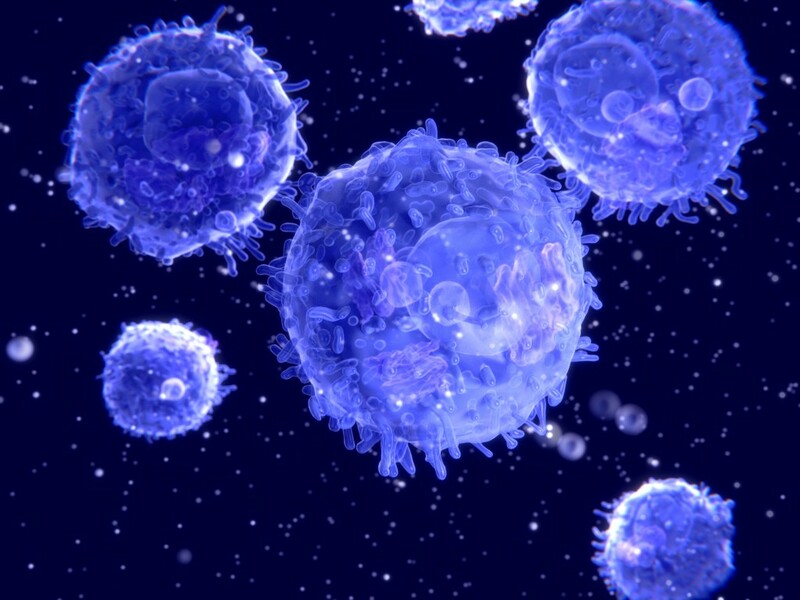 The process is thought to activate a strong immune response against specific subsets of autoreactive T-cells known to damage myelin in MS patients.